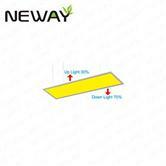 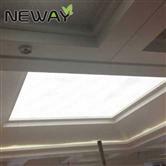 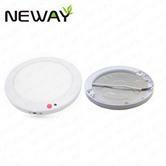 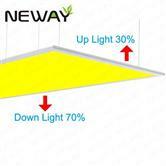 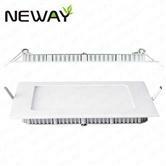 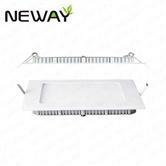 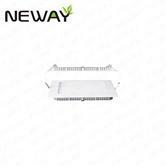 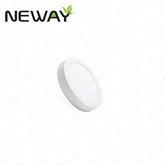 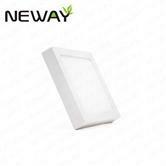 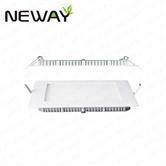 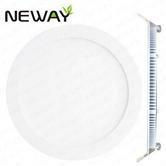 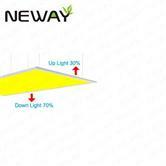 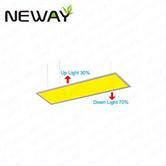 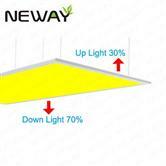 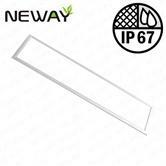 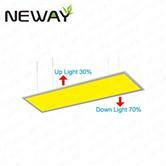 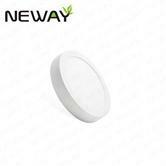 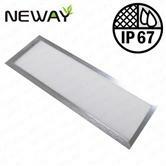 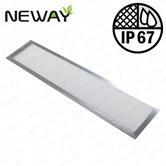 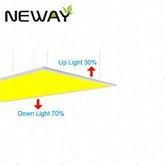 LED Flat Panel Light - China LED Flat Panel Light,LED Flat Panel Light Manufacturer,Factory - Neway Lighting Int'l Co.,Ltd. 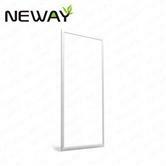 We are professional LED Flat Panel Light manufacturers and factory.We can produce LED Flat Panel Light according to your requirements.More types of LED Flat Panel Light wanted,please contact us right now! 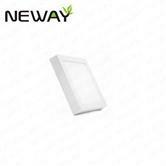 We are professional Magnet mounted 18w Super Slim square LED Flat Panel Light Emergency manufacturers and suppliers in China. 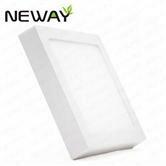 If you want to know more Magnet mounted 18w Super Slim square LED Flat Panel Light Emergency, or interested in our Magnet mounted 18w Super Slim square LED Flat Panel Light Emergency, please free to contact us. 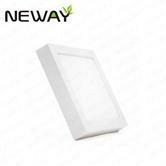 We are professional Pir Motion sensor Super Slim square panel lights 18w Magnet mounted manufacturers and suppliers in China. If you want to know more Pir Motion sensor Super Slim square panel lights 18w Magnet mounted, or interested in our Pir Motion sensor Super Slim square panel lights 18w Magnet mounted, please free to contact us. We are professional Super Slim square 600x600 LED Panel Light 48w Recessed 0-10V dimmable manufacturers and suppliers in China. If you want to know more Super Slim square 600x600 LED Panel Light 48w Recessed 0-10V dimmable, or interested in our Super Slim square 600x600 LED Panel Light 48w Recessed 0-10V dimmable, please free to contact us. 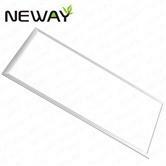 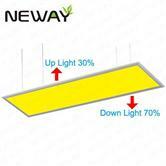 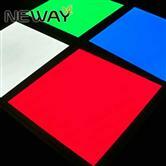 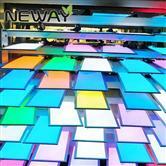 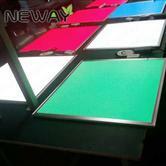 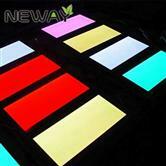 We are professional Ultra-thin square 300x300mm 24w LED Panel Light Recessed manufacturers and suppliers in China. 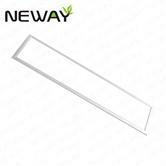 If you want to know more Ultra-thin square 300x300mm 24w LED Panel Light Recessed, or interested in our Ultra-thin square 300x300mm 24w LED Panel Light Recessed, please free to contact us. 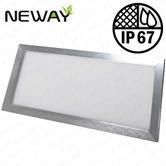 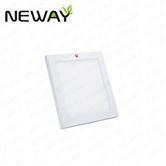 We are professional 195x195mm 15w Super Slim square LED Panel Light Recessed manufacturers and suppliers in China. 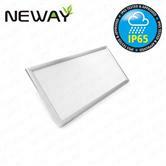 If you want to know more Super 195x195mm 15w Super Slim square LED Panel Light Recessed, or interested in our 195x195mm 15w Super Slim square LED Panel Light Recessed, please free to contact us. 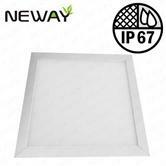 We are professional 170x170mm 12w Recessed Super Slim square LED Panel Light manufacturers and suppliers in China. 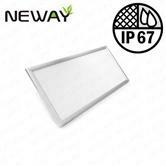 If you want to know more 170x170mm 12w Recessed Super Slim square LED Panel Light, or interested in our 170x170mm 12w Recessed Super Slim square LED Panel Light, please free to contact us. 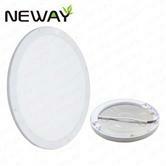 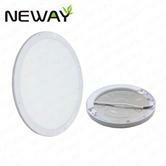 We are professional Φ600mm round LED Panel Light 48w 45w Ceiling Mounted Wall manufacturers and suppliers in China. If you want to know more Φ600mm round LED Panel Light 48w 45w Ceiling Mounted Wall, or interested in our Φ600mm round LED Panel Light 48w 45w Ceiling Mounted Wall, please free to contact us. We are professional 36w Φ500mm round LED Flat Panel Light Ceiling Mounted Wall Emergency manufacturers and suppliers in China. 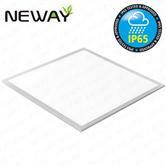 If you want to know more 36w Φ500mm round LED Flat Panel Light Ceiling Mounted Wall Emergency, or interested in our 36w Φ500mm round LED Flat Panel Light Ceiling Mounted Wall Emergency, please free to contact us. 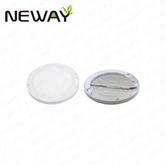 We are professional round 300mm 24w LED Flat Panel Light Ceiling Mounted Wall manufacturers and suppliers in China. 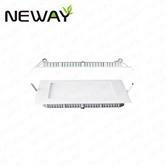 If you want to know more round 300mm 24w LED Flat Panel Light Ceiling Mounted Wall, or interested in our round 300mm 24w LED Flat Panel Light Ceiling Mounted Wall, please free to contact us. We are professional 18w round LED Panel Light 240mm Emergency 0-10V DALI dimmable manufacturers and suppliers in China. 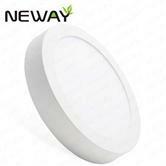 If you want to know more 18w round LED Panel Light 240mm Emergency 0-10V DALI dimmable, or interested in our 18w round LED Panel Light 240mm Emergency 0-10V DALI dimmable, please free to contact us. 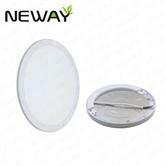 We are professional 225mm round LED Flat Panel Light 18w Ceiling Mounted Wall manufacturers and suppliers in China. 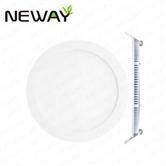 If you want to know more 225mm round LED Flat Panel Light 18w Ceiling Mounted Wall, or interested in our 225mm round LED Flat Panel Light 18w Ceiling Mounted Wall, please free to contact us. 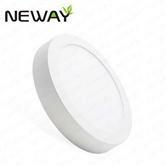 We are professional round 180mm 12w round LED Flat Panel Light Ceiling Mounted Wall manufacturers and suppliers in China. If you want to know more round 180mm 12w round LED Flat Panel Light Ceiling Mounted Wall, or interested in our round 180mm 12w round LED Flat Panel Light Ceiling Mounted Wall, please free to contact us. We are professional 170mm 12w round LED Panel Light Ceiling Mounted Wall 0-10V DALI dimmable manufacturers and suppliers in China. 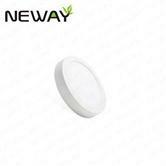 If you want to know more 170mm 12w round LED Panel Light Ceiling Mounted Wall 0-10V DALI dimmable, or interested in our 170mm 12w round LED Panel Light Ceiling Mounted Wall 0-10V DALI dimmabl, please free to contact us. 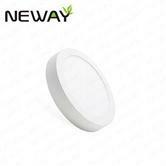 We are professional 6w round 120mm LED Panel Light Ceiling Mounted Wall Emergency manufacturers and suppliers in China. If you want to know more 6w round 120mm LED Panel Light Ceiling Mounted Wall Emergency, or interested in our 6w round 120mm LED Panel Light Ceiling Mounted Wall Emergency, please free to contact us. 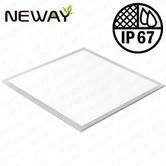 We are professional 48w 600x600mm square LED Panel Light Ceiling Mounted Wall 0-10V dimmable manufacturers and suppliers in China. 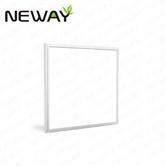 If you want to know more 48w 600x600mm square LED Panel Light Ceiling Mounted Wall 0-10V dimmable, or interested in our 48w 600x600mm square LED Panel Light Ceiling Mounted Wall 0-10V dimmab, please free to contact us. 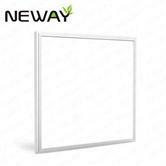 We are professional 400x400mm 30w LED Panel Light square Ceiling Mounted Wall Emergency manufacturers and suppliers in China. If you want to know more 400x400mm 30w LED Panel Light square Ceiling Mounted Wall Emergency, or interested in our 400x400mm 30w LED Panel Light square Ceiling Mounted Wall Emergency, please free to contact us. 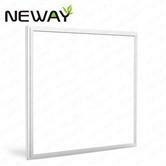 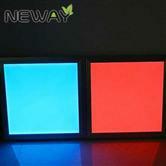 We are professional 24w square LED Panel Light 300x300mm Ceiling Mounted Wall manufacturers and suppliers in China. 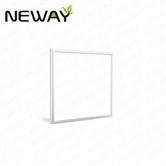 If you want to know more 24w square LED Panel Light 300x300mm Ceiling Mounted Wall, or interested in our 24w square LED Panel Light 300x300mm Ceiling Mounted Wall, please free to contact us. 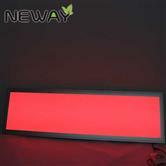 If you cannot find the information you want, you can search for more products LED Flat Panel Light Information is through here. 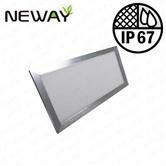 We are dedicated to providing you with more LED Flat Panel Light Manufacturer. Anyway, thanks again for your kind patronage!